A major misunderstanding would have us believe that film actors, as opposed to filmmakers, writers, and technicians, devote their work to their audience, and therefore owe something to them. And the audience, provided they worship them, won’t think twice about claiming what is due. A radical misunderstanding, then, since actors, as we all know, only perform for themselves. Whenever an actor reaches self-accomplishment, whether through steadiness of his work or a major first role, the success he achieves belongs to himself at last: not to the audience, nor the film-maker. He becomes his own author. Such a need for self-accomplishment, of belonging to himself at last ultimately sets the frequency of his appearances on screen: if an actor’s performances are intensified over time, it is through a mix of luck and strong will, soliciting those he wishes to perform with and who seem to him capable of assisting with the task he has assigned himself – one often explaining why they have chosen to become actors in the first place. What is this first motivation? 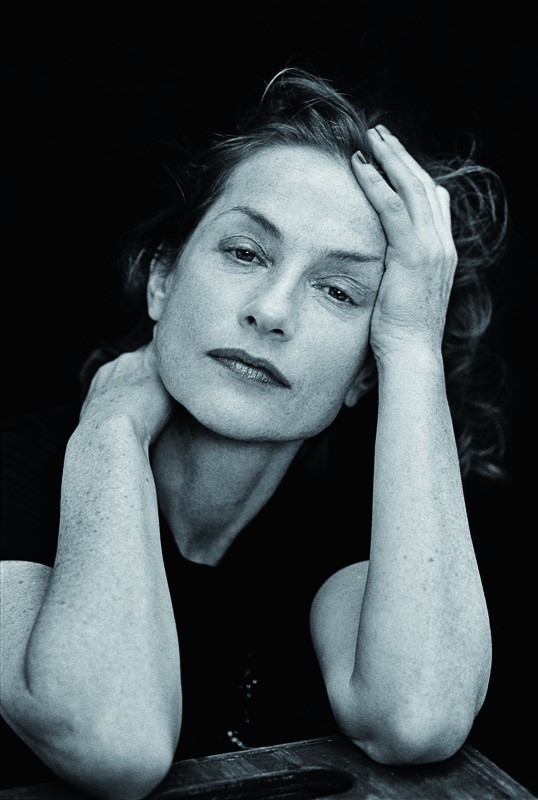 Isabelle Huppert, in one of her thrilling interviews granted all through her career, finds a beautiful comparison linking her prodigious, unwavering image on screen and the impossible repletion of her desire to perform, making of her a “muse” for a number of film-makers (Chabrol, Jacquot, Haneke, etc) as much as the unexpected collaborator of authors whose path she might not have crossed, perhaps, if she hadn’t brought herself to their attention, like Hong Sang-soo. « Since my earliest experiences, I have ignored what stopping is, strictly speaking. There’s always a projet.